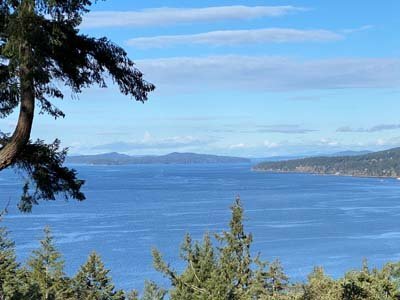 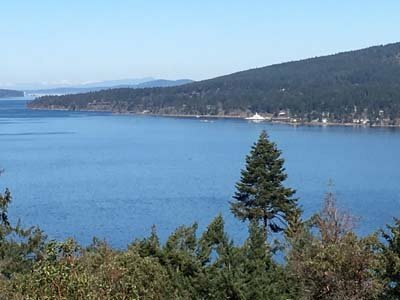 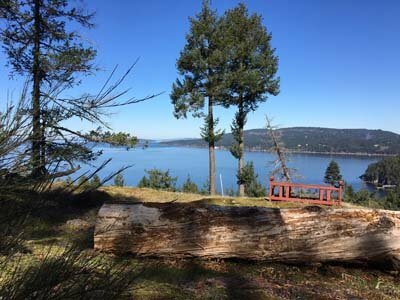 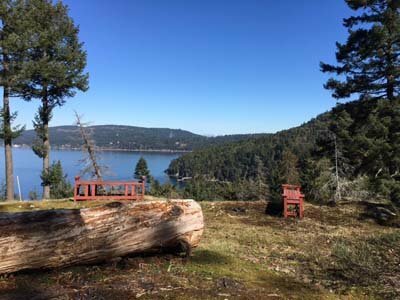 Here is a dream cottage on a 4.717 acre privately sited property, with spectacular panoramic ocean, islands, mountain views…mere minutes to services/amenities of Ganges Village…close to golf and indoor pool…to beach and to hiking/walking trails. 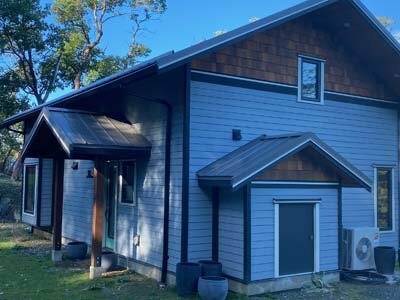 This gem is part of the prestigious Narrows West development…zoned for main home, separate guest cottage, studio. 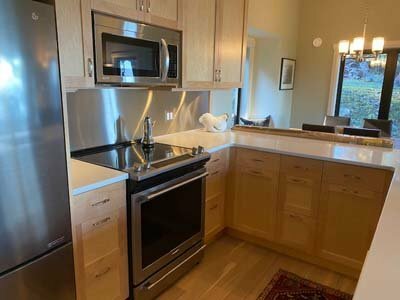 Enjoy this stylish cottage retreat immediately and consider concepts for your main home design later.